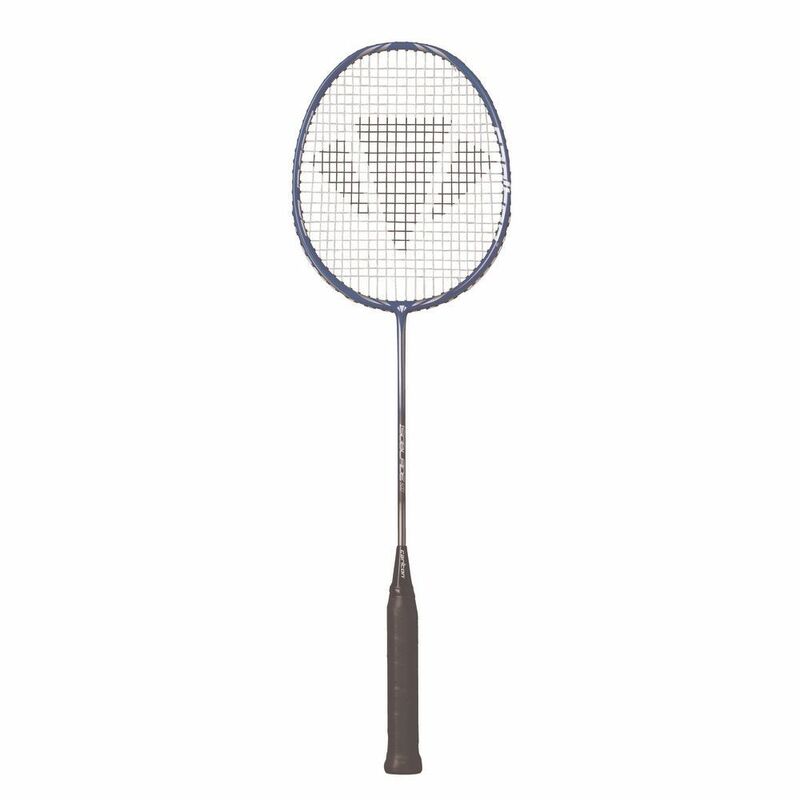 The Carlton Isoblade 500 is a badminton racked recommended for beginners. Its titanium frame is 665mm long and weighs 97g. The racket features isometric head shape and head light design. Due to the increased main string length, the racket is more forgiving on off-centre shots and generates more power. 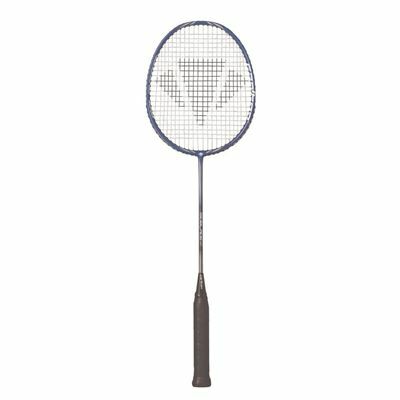 for submitting product review about Carlton Isoblade 500 Badminton Racket.